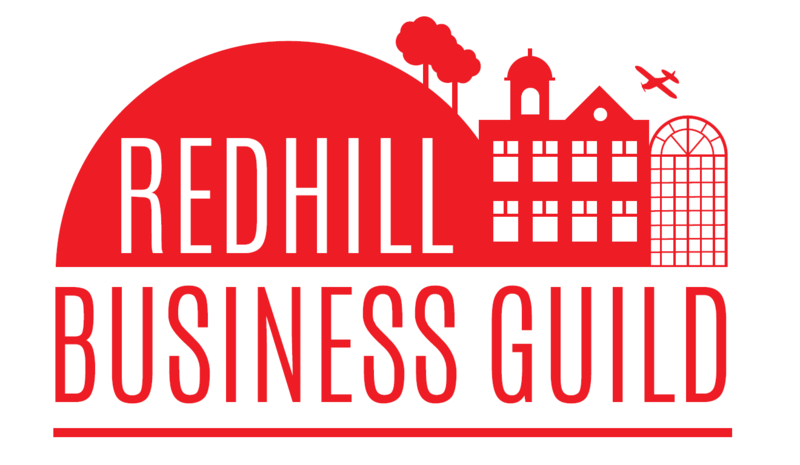 With a wide range of SME, charity, healthcare and private clients across Surrey and Sussex, our Redhill office is a leading provider of audit, tax and accounting services across the region. With five partners and a dedicated client service team of 30 offering a full spectrum of business advice services, we are committed to helping our clients succeed. Based in Redhill, we have a wide range of clients in all the region’s major business communities including Reigate, Croydon, Crawley, Gatwick, Guildford, Sutton, Brighton and along the south coast. We understand how important it is to invest in the local business community, and we do so through a full programme of useful and varied seminars for businesses and charities, one to one advice, networking groups and publications. Visit our website for the 2017 seminar programme.